Great post! Thank you for sharing! I’m also a mom of twins as well as an introvert. 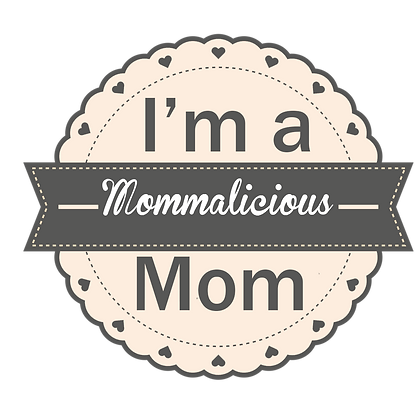 I’ve tried my hand at mom groups but yes, it is terrifying and after chasing my toddler around and attempting to calm my screaming twins, I definitely didn’t get much socializing done! Thank you for reminding me that this won’t last forever and I’ll miss it when it’s gone!!! Thanks for the feedback. Every keeps saying it gets easier, but I’m still waiting for that day. I guess it is easier in some ways, but with each new phase comes new challenges. How old are your twins?